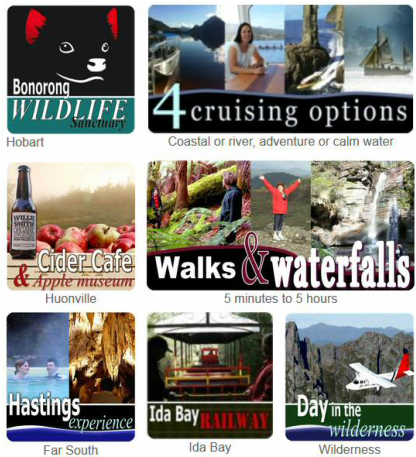 A wide range of activities and over 450 beds throughout Hobart, Huon Valley, Far South & Bruny Island. 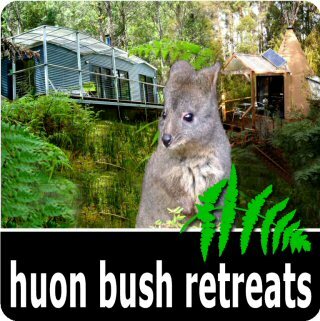 Make instant online booking for a single night or let us help you design an entire holiday in Hobart, Bruny Island, Huon Valley or Far South Wilderness. 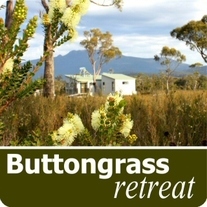 Tasmania's south is a land of waterways, wilderness, wildlife and wine. 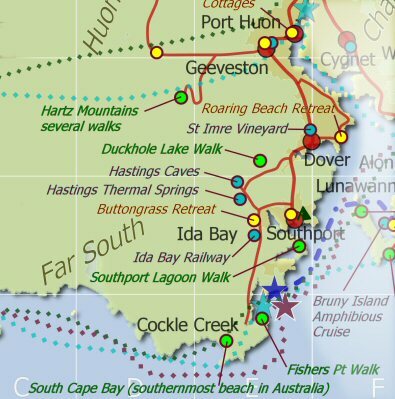 Short walks to waterfalls or spectacular coastal reserves including the southern-most beach in all Australia. So much to see in a small region means less driving, more adventure. 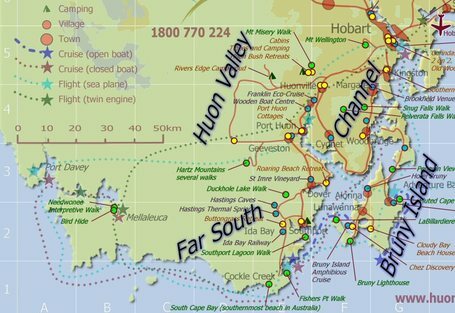 Explore Hobart city then head south to the Huon Valley, Bruny Island and Far South. 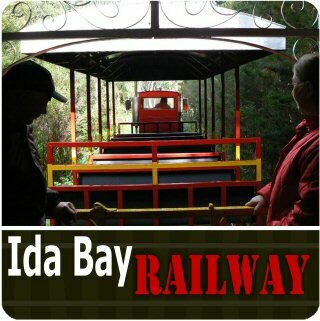 Experience Mona Art Museum, Mount Wellington, The Bruny Island Cruise, a Huon River Cruise, Ida Bay Historic Railway, Tahune Airwalk and Hastings Caves and many more features. 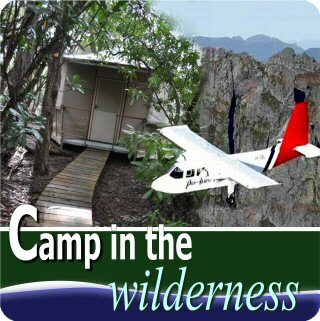 We can even organise a scenic flight or camp in the remote southwest wilderness. 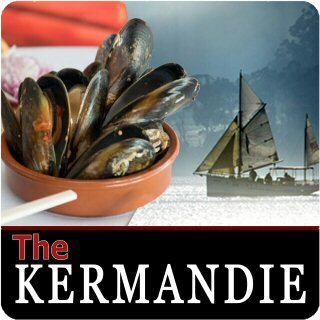 Or for detailed information about where to stay, what to do, how to get here and travel around and general tourism information about Tasmania, continue below. 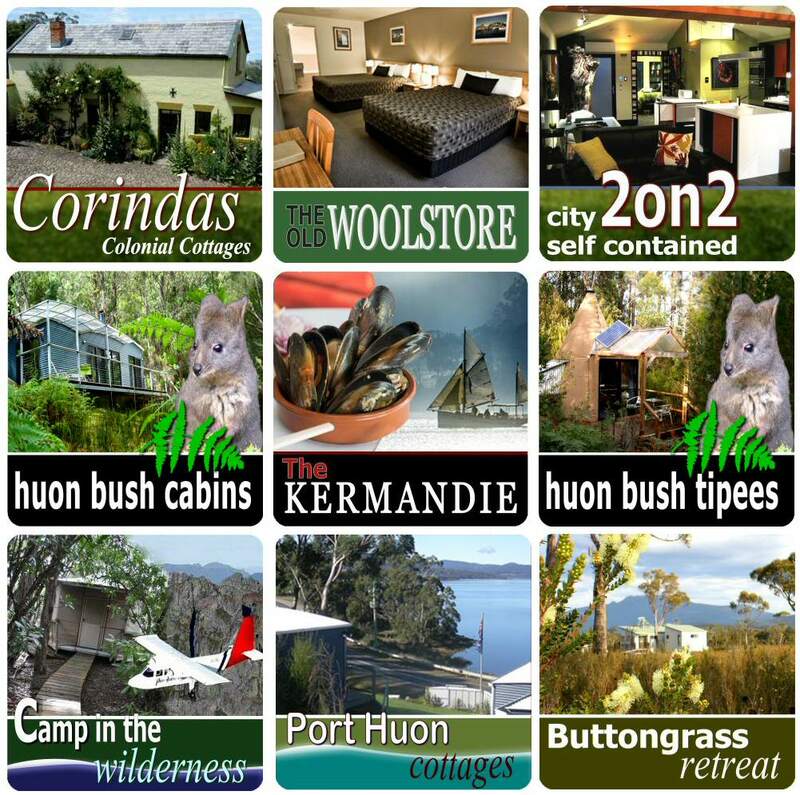 From central city or classic country hotels, colonial cottages, self contained cabins, water-view cottages, holiday homes and even luxury camping adventures, we have a broad range of accommodation near Hobart, Huonville, Dover, Southport, Bruny, and Southwest Wilderness. 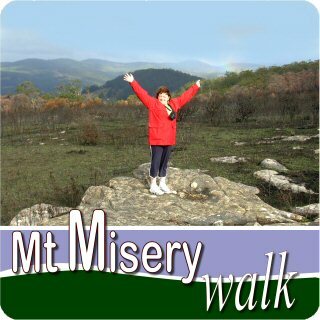 Get Help to plan your visit to southern Tasmania. 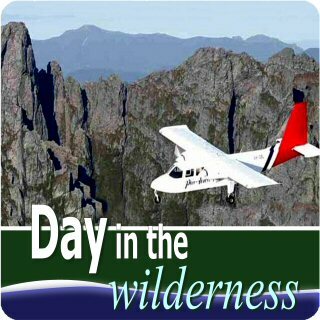 Relaxed half hour experiences to extreme multi day adventures from city to wilderness. 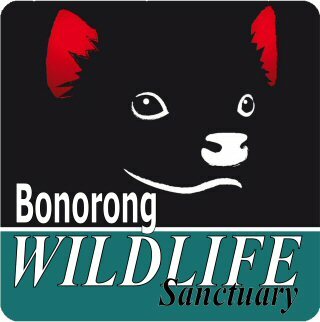 Explore caves, national parks, waterfalls and scenic flights. 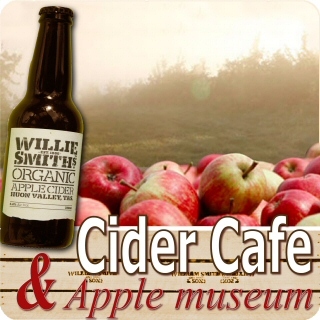 Meet wildlife, taste wines and ciders, fine dining and cafes. Adventure or tranquil. River or ocean. Sail or motor. 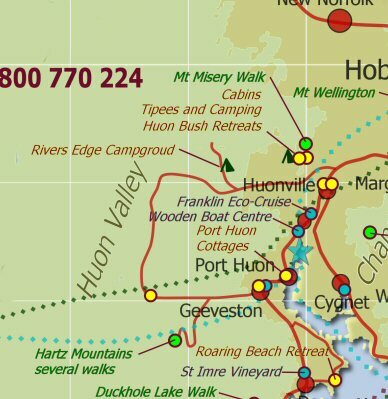 Huon Valley Escapes offers a range of cruising experiences exploring the Huon River, Bruny Island or remote wilderness. 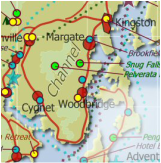 We can even arrange charter to a special destination of your own choice. From the confronting spectacle of Mona, tradition of Tasmanian Museum and Art Gallery, Aboriginal heritage, apples, wooden boats and community histories. 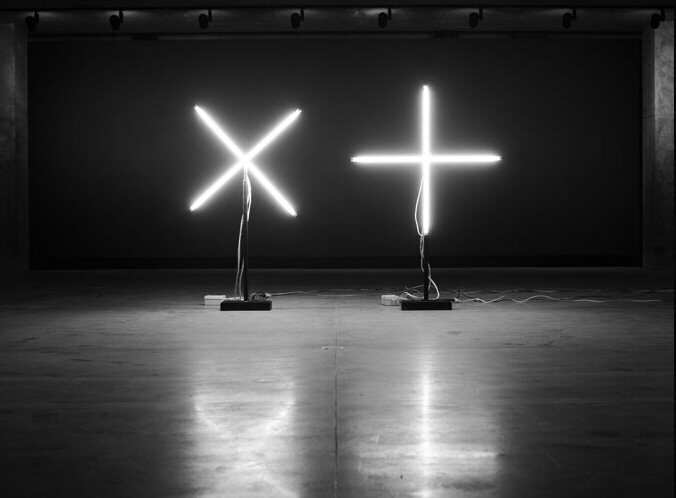 ​This selection of museums and displays covers a wide range of interests. Tasmania's south is so much more than a day trip from Hobart. 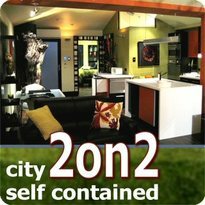 Discover so many things to do and places to stay, arranged as draft itineraries that you can use as a starting point to design your own or choose an itinerary and we can book it for you. 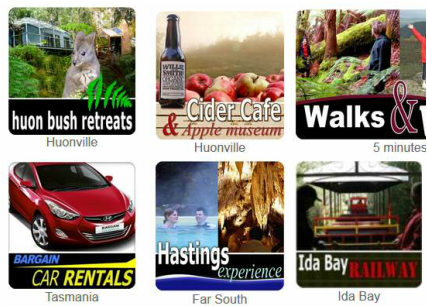 Hire cars and mini buses from Hobart city or airport, airport shuttles, buses from Hobart to Huonville and Dover, custom bushwalker transport to wilderness areas and guided tours around southern Tasmania including Bruny Island. IMPORTANT: When renting a car in Tasmania, be sure that you are allowed on gravel roads. 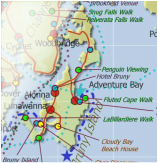 The cars listed here are allowed on gravel roads and Bruny Island.